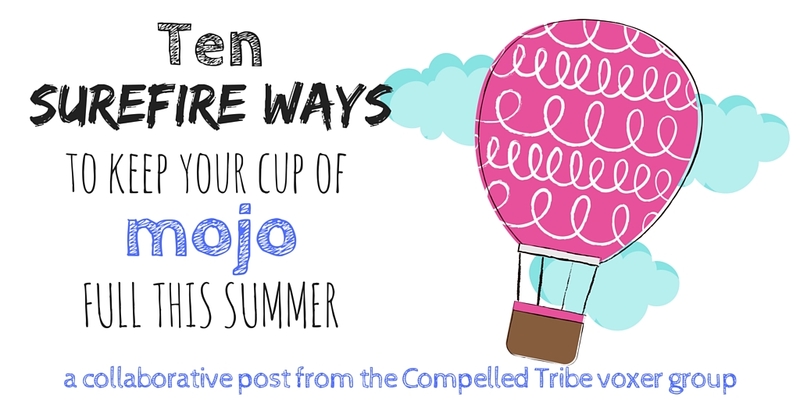 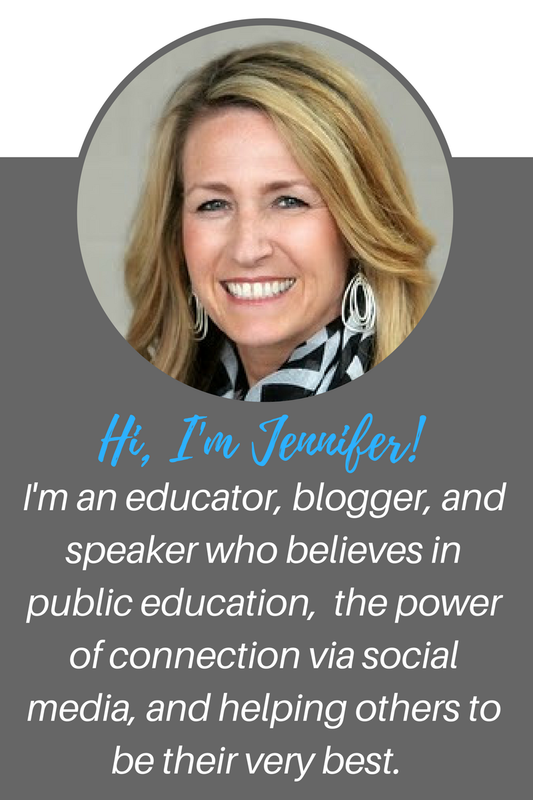 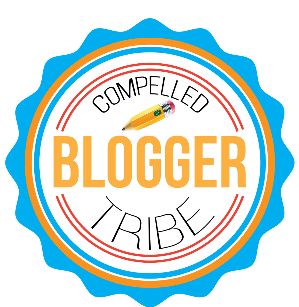 The Compelled Educator: 10 Surefire Ways to Keep your Cup of MOJO Full this Summer! 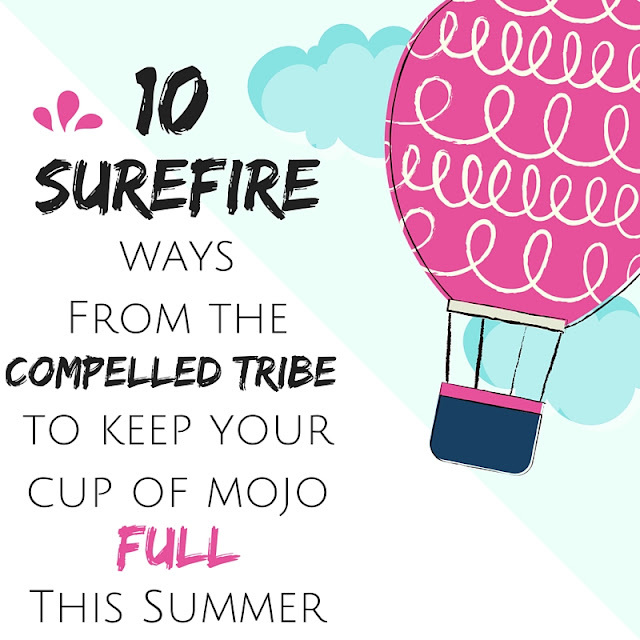 10 Surefire Ways to Keep your Cup of MOJO Full this Summer! 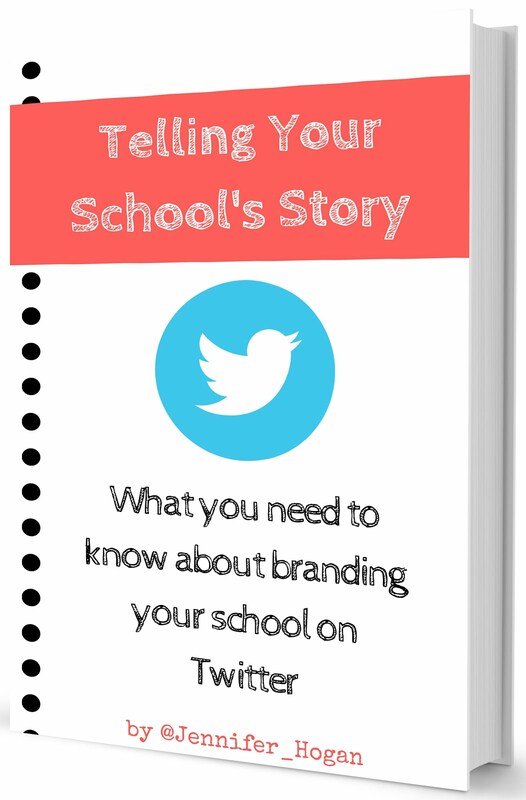 Be sure to pin this so you can refer to it later!